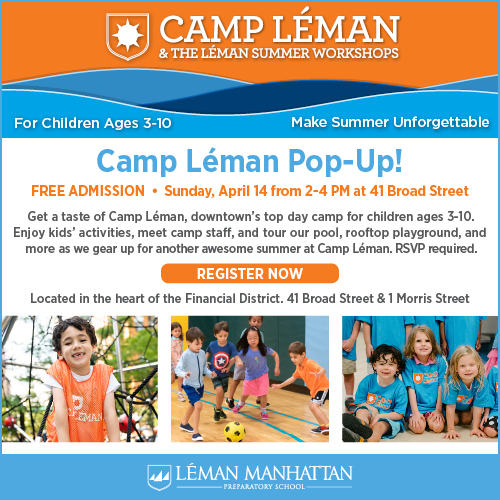 Get a taste of Camp Léman, downtown’s top day camp at a Pop-Up event on Sunday, April 14 from 2-4pm. 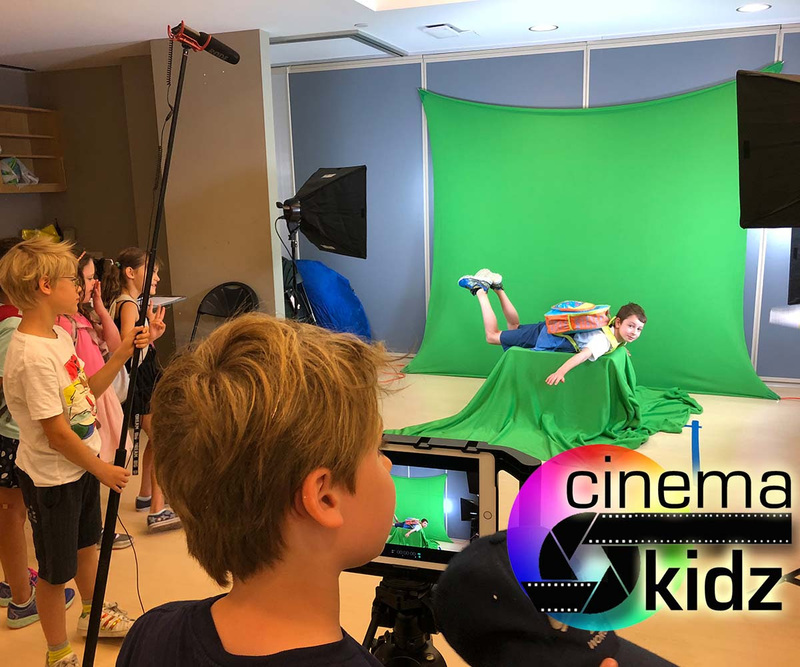 Enjoy kids activities, meet camp staff, and tour our pool, rooftop playground and more as we gear up for another awesome summer at Camp Léman! The event is free. RSVP required via the registration website HERE. 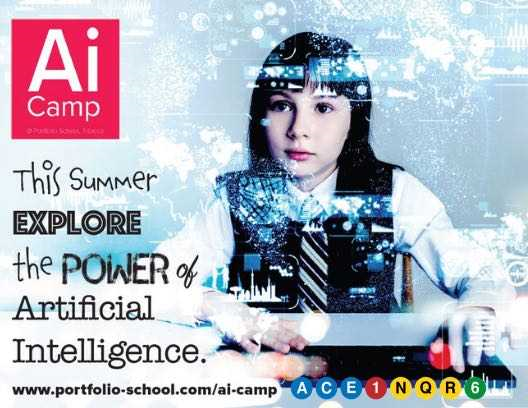 Summer is the season of imagination, creativity, laughter, and play. It is also the ideal time for children to take risks that build confidence, develop skills and enhance learning. 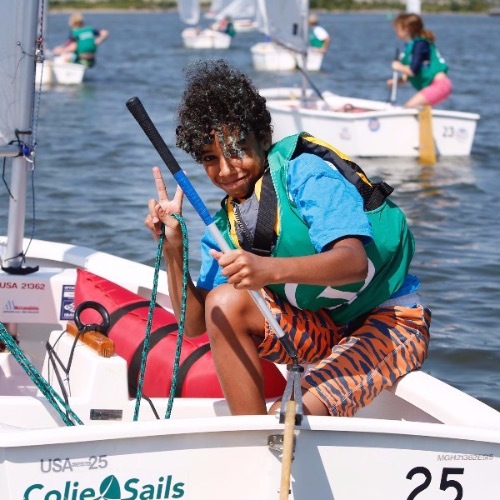 At Camp Léman, we are experts at making summers both meaningful and memorable. 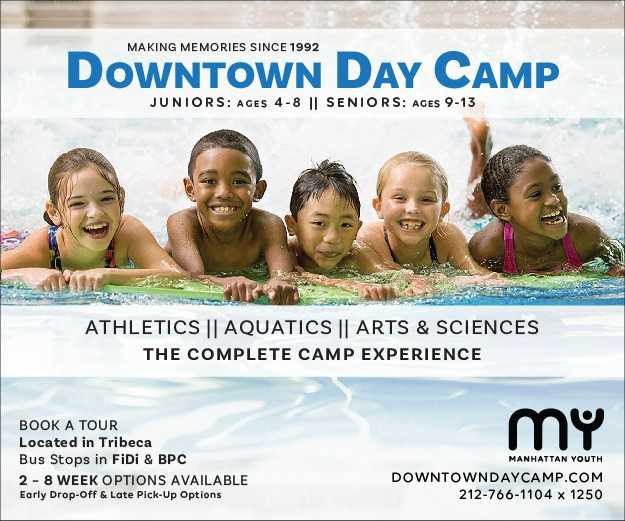 As Lower Manhattan’s premier day camp for children ages 3-10, we provide all you need to make your child’s summer an unforgettable experience. 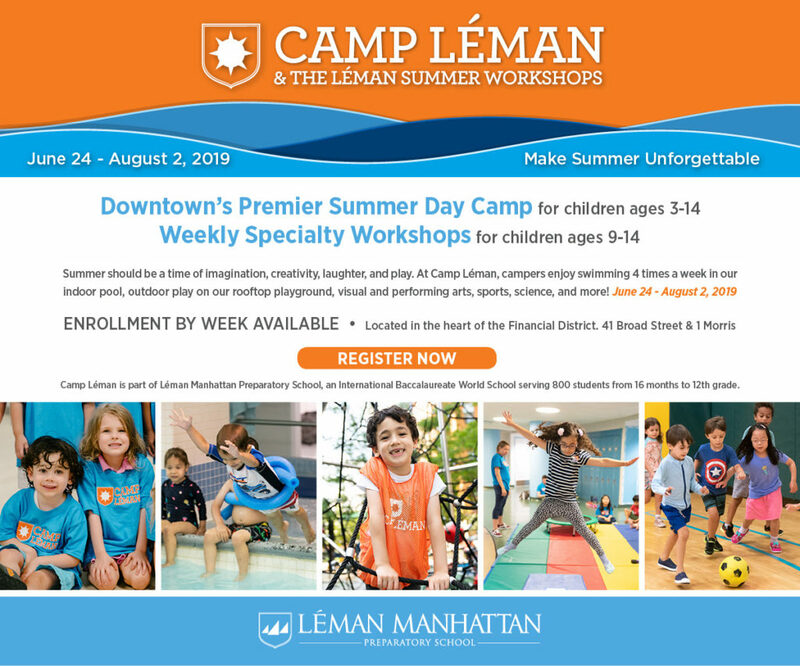 Camp Léman is part of Léman Manhattan Preparatory School, an International Baccalaureate School serving 900 students from 16 months through 12th grade. 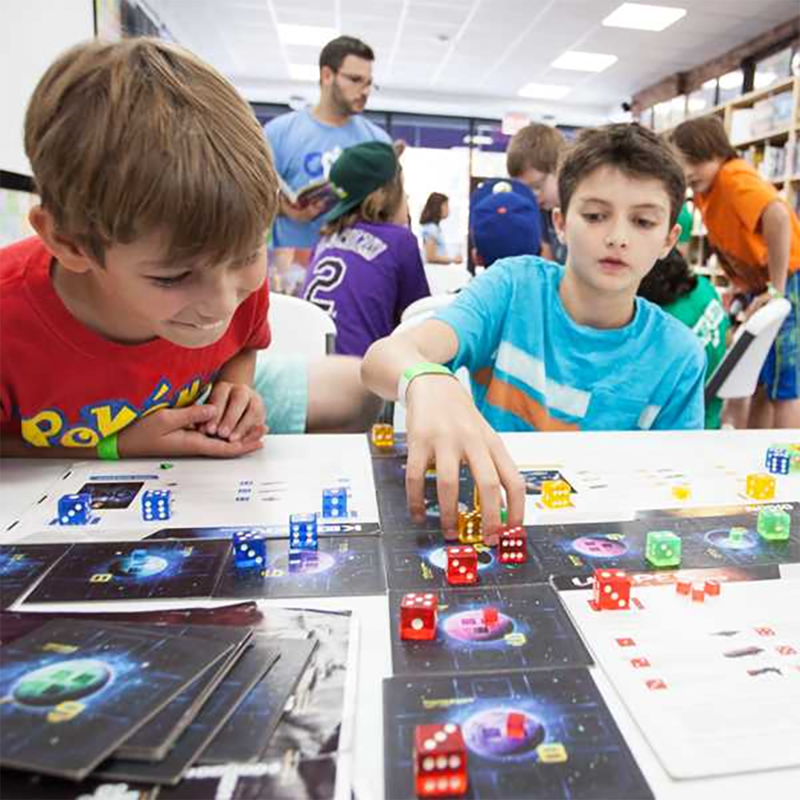 Visit lemanmanhattan.org to learn more about our dynamic learning community. 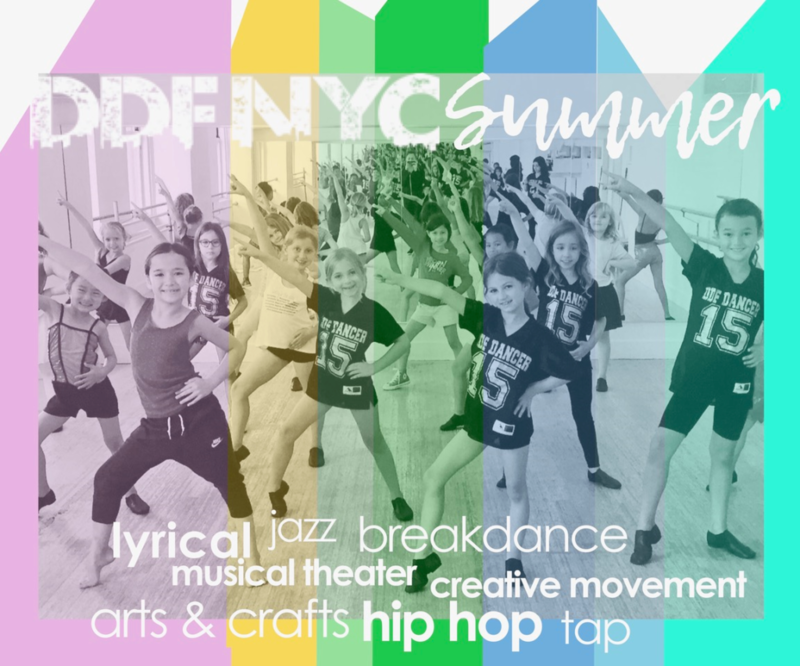 Talent Prep was founded in 2013 in the Lower East Side by two NYS certified educators who are dedicated to providing quality education to their community after training and working in some of Manhattan’s top private and public schools. 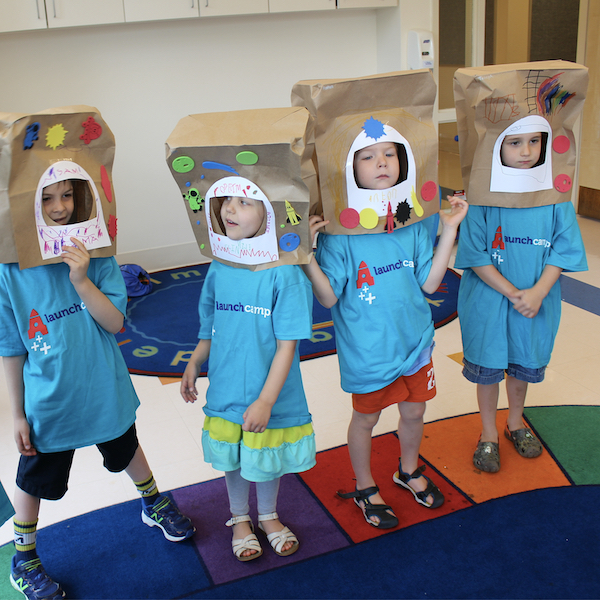 Over the last five years, Talent Prep has grown to work with numerous private and public schools in the city offering Gifted and Talented, Mandarin Immersion, Academic Preparation, and different enrichment programs. 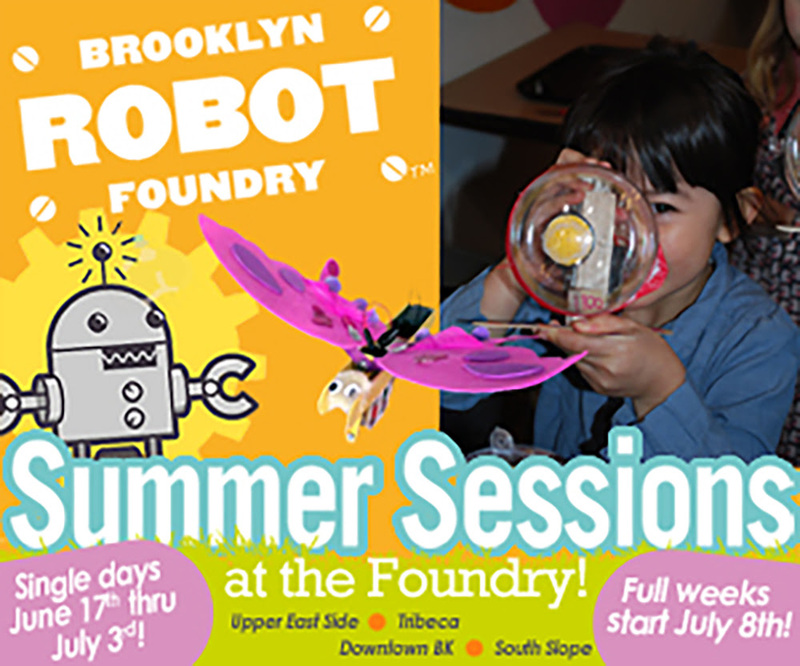 With the success of these programs, Talent Prep has attracted families from all over NYC! 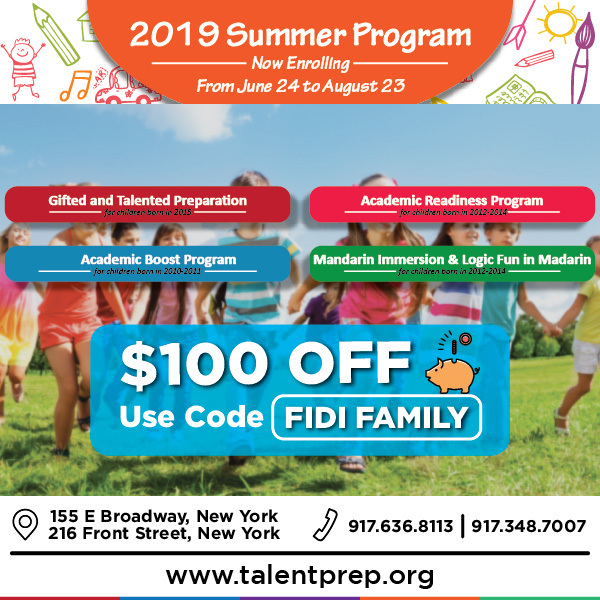 This Summer, Talent Prep partners with FiDi Families to keep offering high-quality academic-focused Summer Programs! 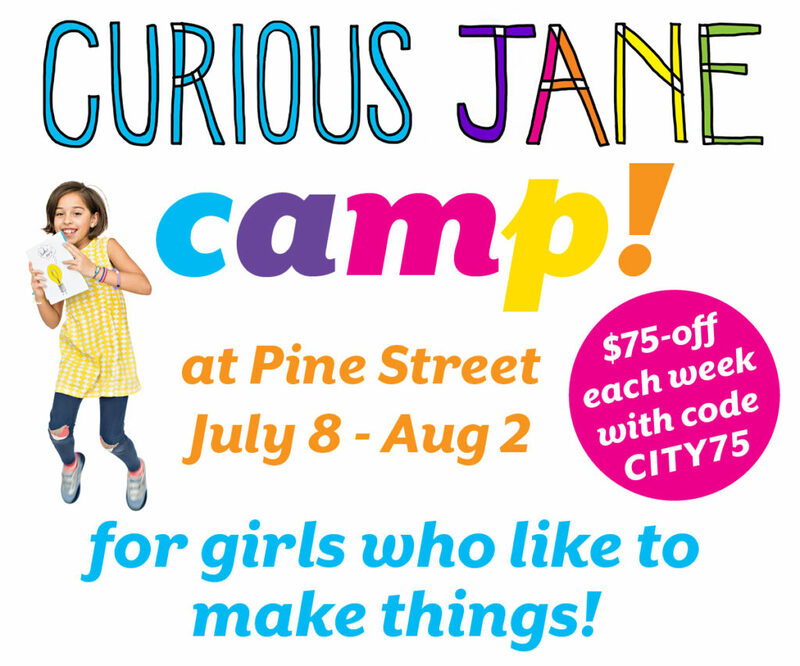 Use code “FIDI FAMILY” for $100 off plus existing discount!